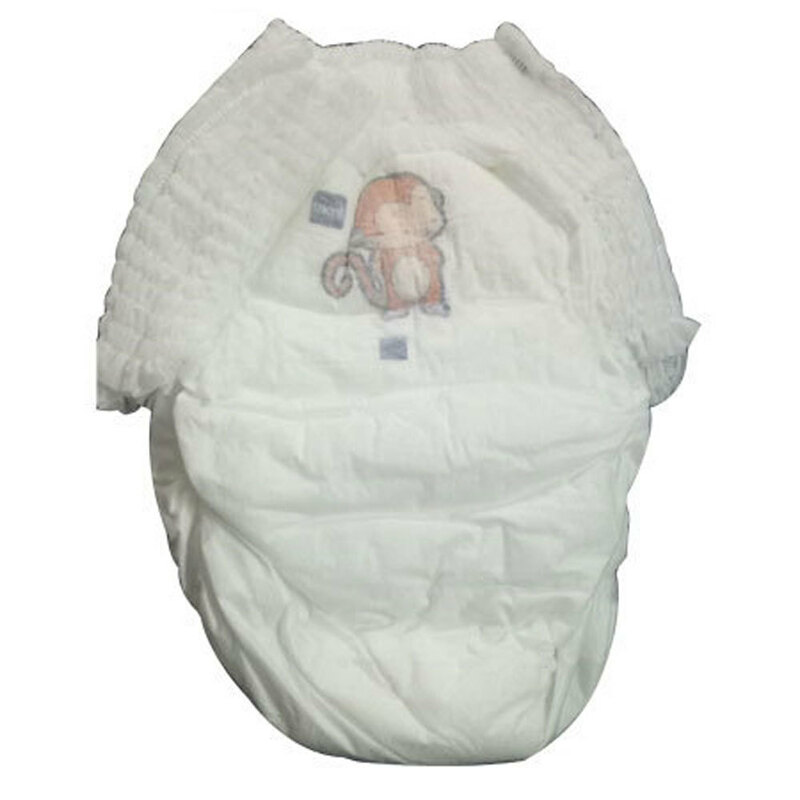 Baby Diapers are nappies that allow small babies to urinate without using toilet. They prevent outer clothing from getting wet. Our products are soft, skin friendly & safe. They can be disposed off easily after use. They are composed of absorbent chemicals that easily absorbs the liquid & prevents outside flow.